A ranch that breeds Iberian pigs in the province of Huelva exclusively uses solar energy. It is the only power source accessible for this ranch which is located in the Natural Park of Aracena’s Sierra; in addition, it also means saving a 50% in production costs. The Virgen Macarena Hospital in Seville is one of the Spanish centres that participates in a study and test of a t-shirt that measures the heart rate of people with a heart condition. This t-shirt sends real time information to the doctor no matter where the patient is. 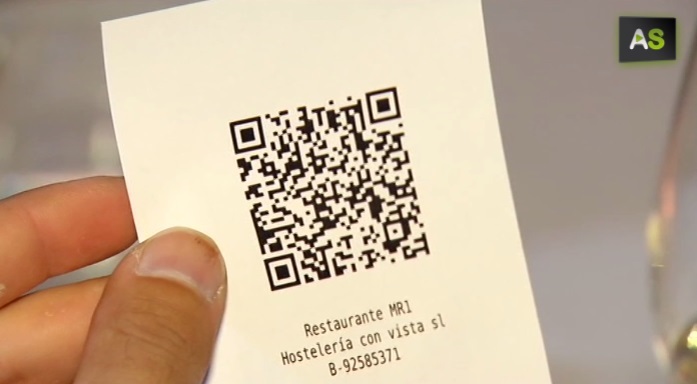 A entrepreneur from Málaga has created a system that permits restaurateurs knowing the opinion of their clients in real time using QR codes. It is Qabi, an app able to read these codes printed in tickets. ‘Legal Radio’ is the radio of the juvenile offenders of the Puerto Real Centre in Cádiz. It has been started by the journalist Lorenzo Benítez, his partner Francisco Castro and the educator Nacho Santisteban in a completely altruistic way; with the support of the Press Association of Cádiz.